A team of chemical engineering students from Universiti Tunku Abdul Rahman were second-prize overall winners in the National Chemical Engineering Symposium (NACES) 2011. The UTAR team won six awards in the competitions held in conjunction with the Symposium, namely the Technical Plant Design Competition, the Technical Video presentation Competition and the Technical Case Study Competition. The team comprised Chan Jiun Khin, Elaine Lim, Gan Wei Jieh, Tshou Ka Chin, Yim Yuen Yan, Kow Wan Chin, Ho Soo Shein, Wong Yen Hen, Har Chen Loon, Jocelyn Chng and Low Kok Zhen. The National Chemical Engineering Symposium is an annual gathering for chemical engineering undergraduates, and was held in Universiti Teknologi Malaysia from 16 to 18 December 2011. 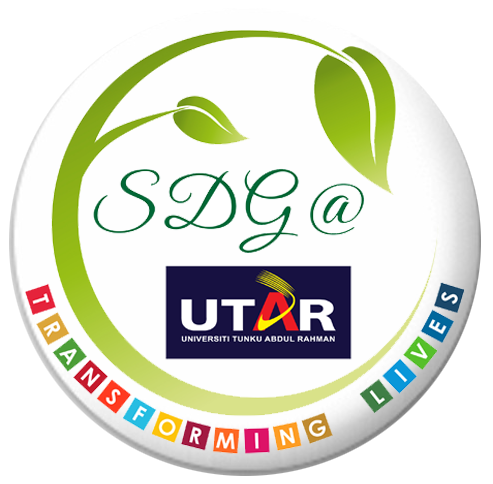 This year's event theme was "Sustainable Development", which highlighted man-made impacts on the environment.